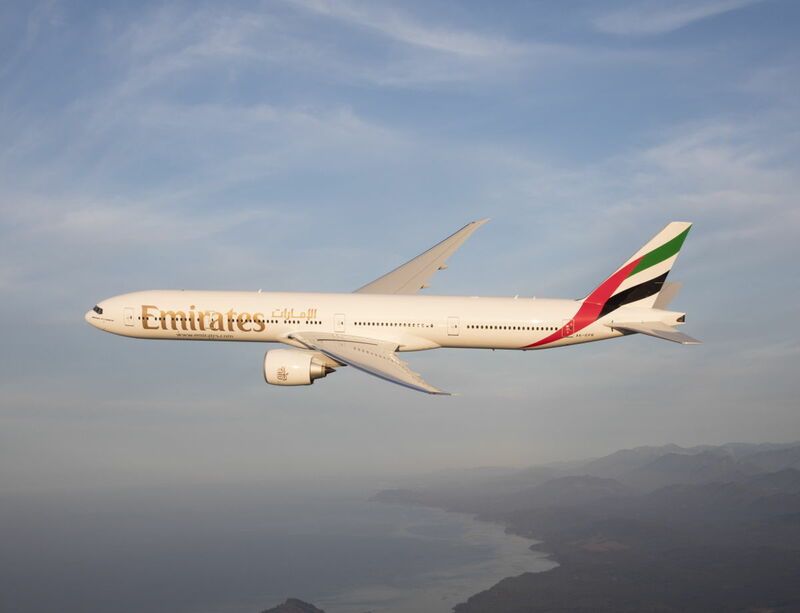 Dubai, UAE, 2018-Aug-14 — /Travel PR News/ — Emirates has launched one of its biggest sales yet with special fares to over 70 global destinations within its network. Passengers can still plan a short getaway before the summer season ends to destinations in the Americas, Europe, Middle East, and the Far East. The offer applies to bookings made today until 20th August 2018 for travel between 1st September 2018 and 31st March 2019. This entry was posted in Airlines, Flights, Travel, Travel Deals, Travel Services, Travelers and tagged Emirates, fares, sales. Bookmark the permalink.